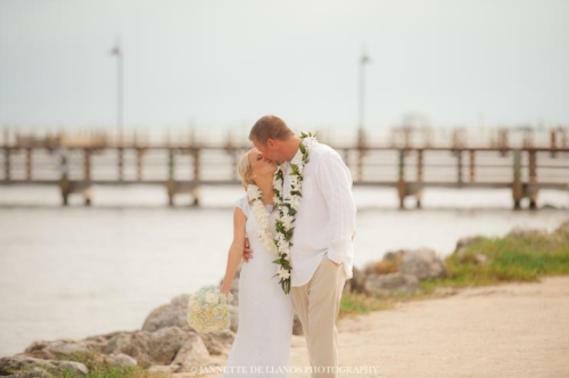 Florida Keys Wedding Venues and Destination Wedding Locations. From Key Largo, Islamorada, Marathon, & Key West. If you’re looking to paint yourself a masterpiece, a one of a kind unique Florida Keys Wedding. Than a Private Home Wedding Estate might be your choice. Most weddings will be built from the ground up, with your visions, ideas, and dreams. With leverage and flexibility by bringing in your own vendors, this can help with working out budgets. As close to All Inclusive as you can get. Location, Food, Drinks, Tables, Chairs, Linens, staff, and a lot more are already included when you select to have your Wedding at a Resort style venue. If you are planning your wedding from a long distance and don’t feel comfortable building, than a Resort might be your choice. Cottages range similar to a private wedding estate but usually offer more accommodations than a private house. If you are wanting most of your guests to stay with you but still want the privacy then a Wedding Cottage may be your fit. Some are very quaint and offer a more personal touch to your wedding event. 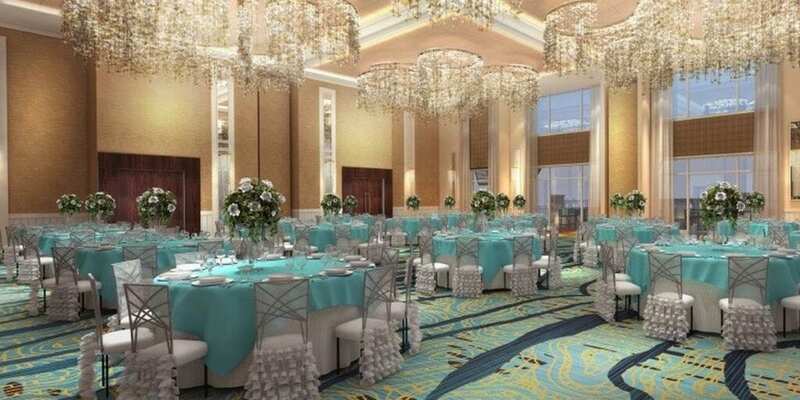 Restaurants, similar to resorts, offer an all inclusive package including tables, chairs, linens, china, and more. Some restaurants offer a beautiful setting to host your wedding. If you are not wanting to worry about where your guests stay and looking for something where everyone can still get together. A Restaurant may be your choice. Public Parks have to be pre-approved by the County before we can host a wedding here, but there are some beautiful locations and they are not very expensive at all. We would recommend ceremony only at some of these beautiful State and National Parks. Price, Location, and Convenience are key factors here. Florida Keys Church locations need to be pre-approved and are for ceremony only. There are not a lot of Florida Keys Churches that will host your wedding ceremony so time can be of the essence here as well. 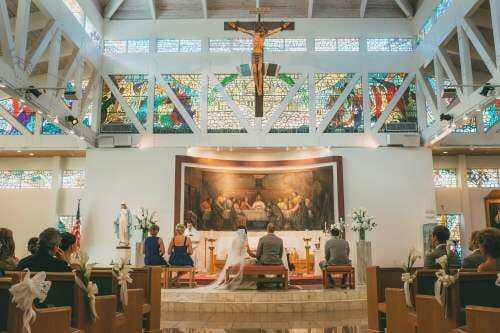 Beautiful Architecture followed by tropical scenery can be a great reason to have your wedding ceremony in a Florida Keys Catholic Church. Architecture and Religion are Key Factors here. The Florida Keys is a very unique environment and many people from all over the World come here to express their love in the same manner. 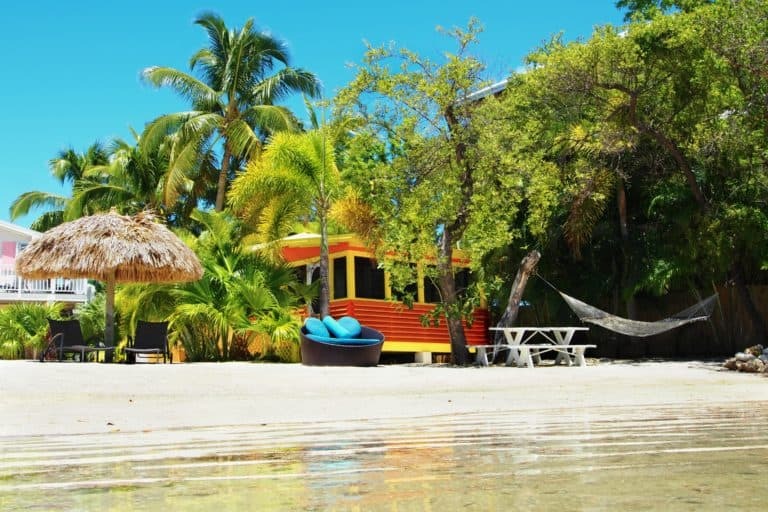 From swimming with dolphins to a Sunset cruise, there are plenty of options to veer away from the traditional Weddings on our islands. Unique, Fun, Small, and Entertainment are Key factors here. 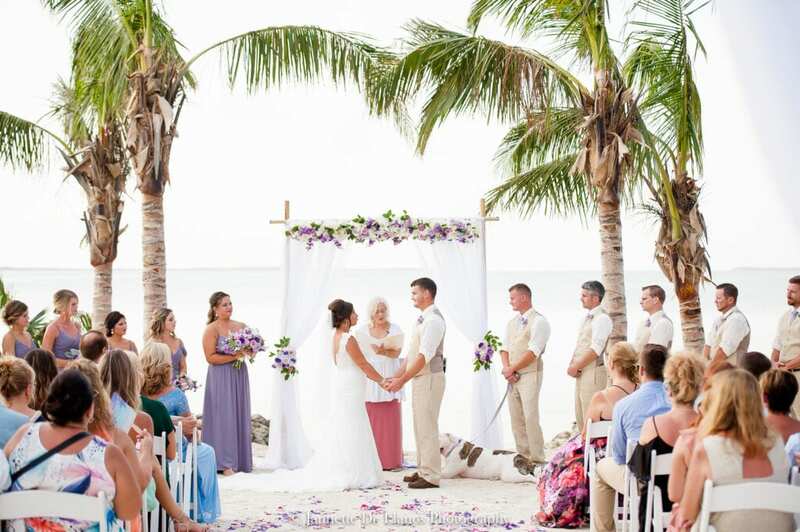 Eloping in Paradise is a common and great idea for couples who are just wanting an intimate, inexpensive wedding while still having the beauty in the backdrop of the Florida Keys. We offer some Simple Elopement packages that you can browse by simply clicking on the link below. Simple. Sweet. Affordable. 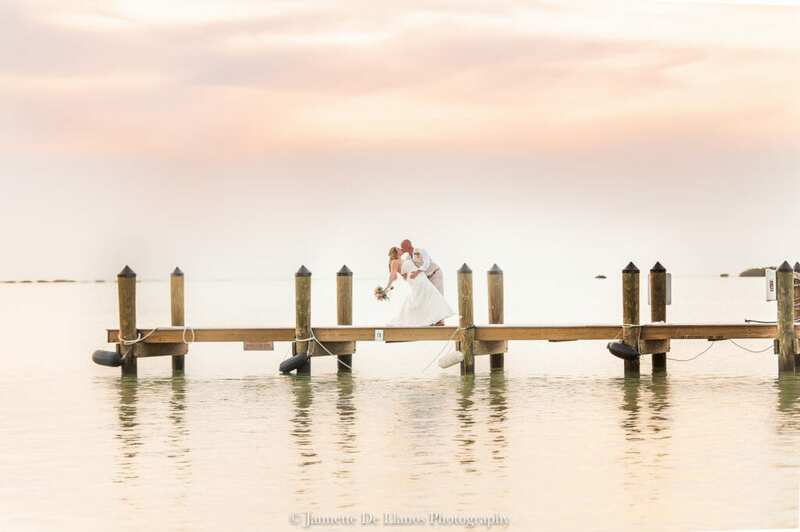 Choosing to have a Florida Keys Wedding is probably why you’re here. 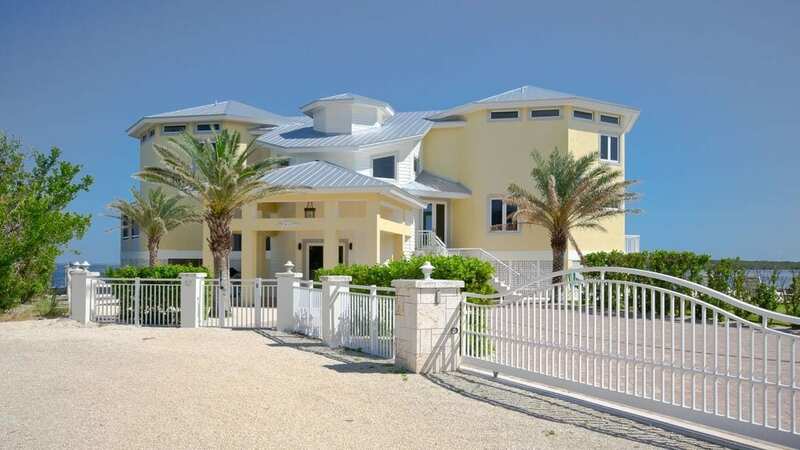 We often encounter couples who started off excited looking at Florida Keys Wedding Venues only to end up stressed out in this decision making process. 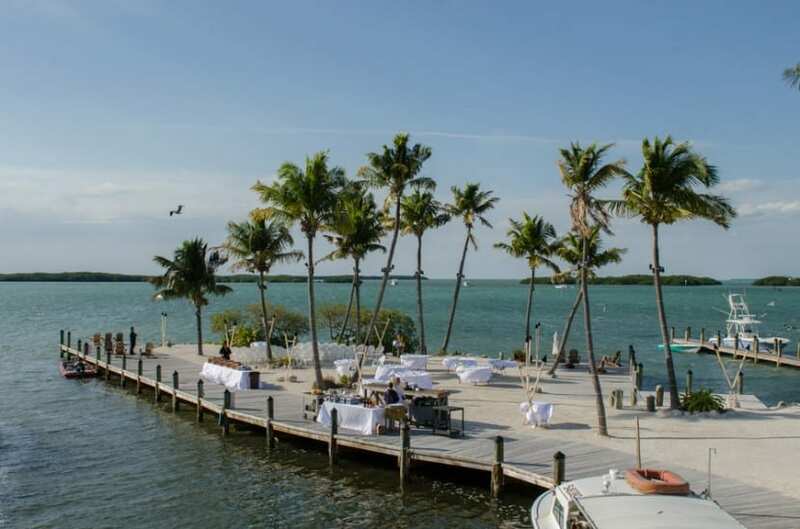 After all, your Florida Keys Wedding will ultimately determine numerous factors and sometimes can delegate your guest count, your wedding vendors, and your budget. Our goal is to guide and inform you. Choosing awedding location is not an easy decision and guidance can be very crucial in such a key decision making process. 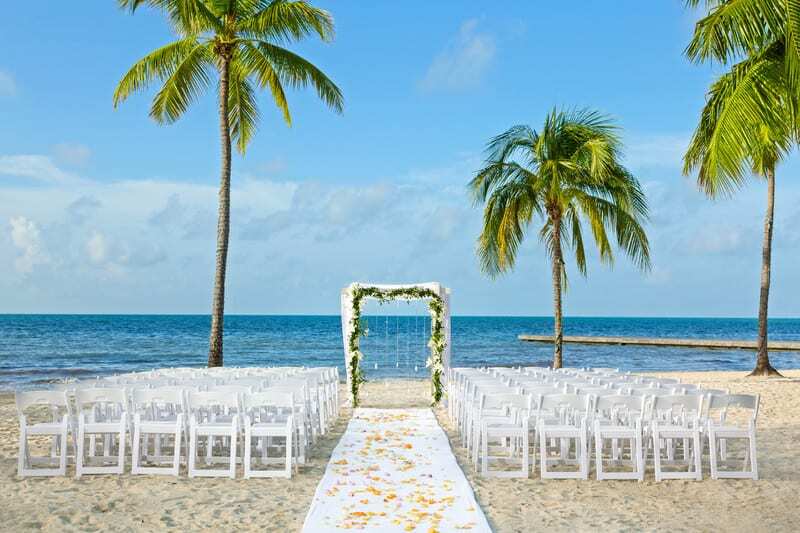 Regardless of your Florida Keys destination wedding location, we are here to help. We do offer Wedding Venues Searches when available. Most couples will find that there are many wedding venues to choose from and finding the right one will feel like a load off once accomplished. When you feel that you have found that perfect venue. That screams your name and have decided that this is the place you will ask your soulmate to spend the rest of your life with, DO IT, but do it cautiously. Look over the contract, make sure everything is crystal clear and understood before going any further. Make sure you and the venue both understand what you are wanting and what they are providing. After you have chosen a venue there seems to be a huge weight that is lifted off your shoulders. There is still alot of work ahead of us and depending on the venue you have chosen you will need to start finding Vendors to fit with your venue. Please feel free to Contact us for whatever reason. We are here to help! 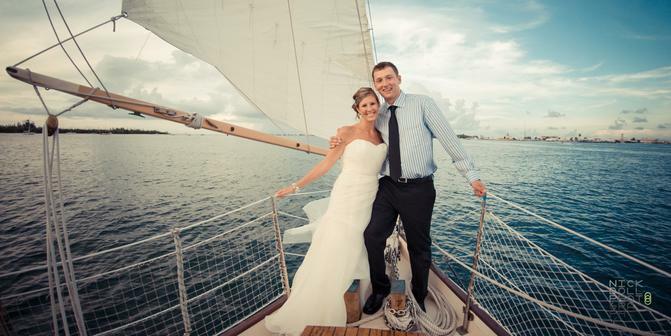 Enjoy your Destination Wedding and we wish you Health and Happiness here at the Florida Keys Wedding Center.